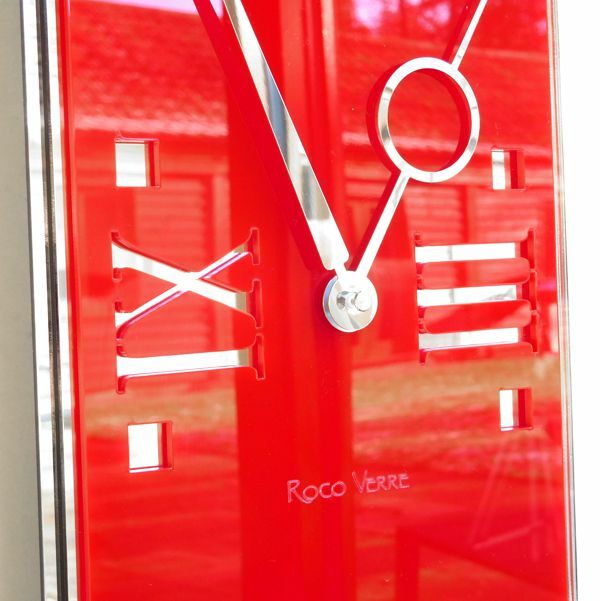 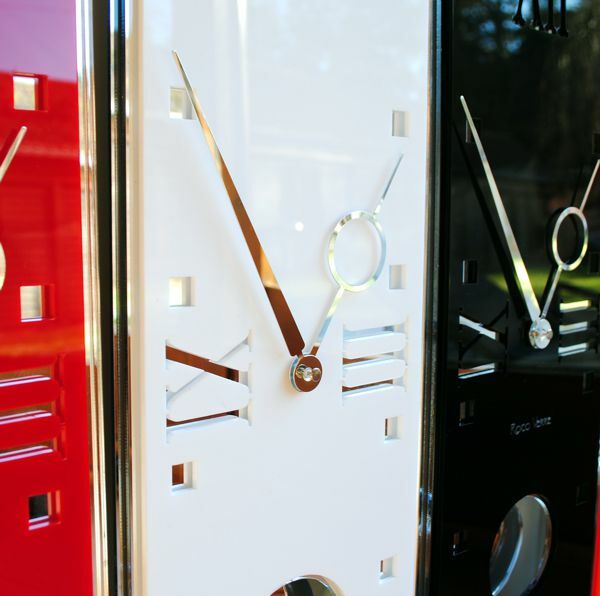 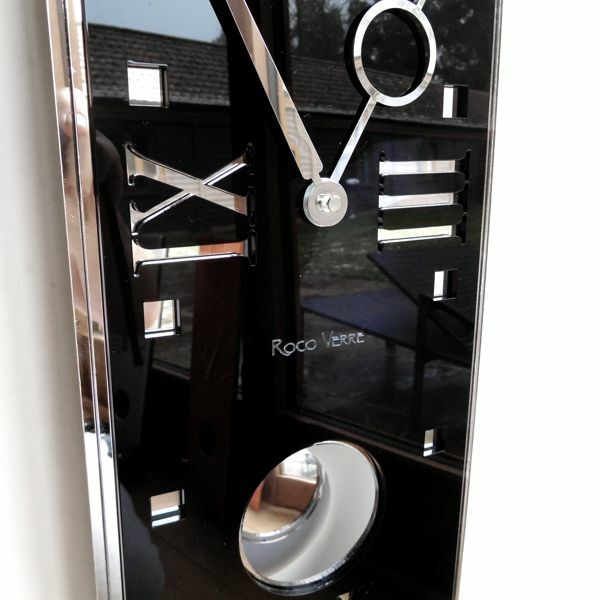 Contemporary Heaven offer an extensive range of modern clocks, this Roco Verre art deco inspired gloss roman pendulum wall clock is one of our most interesting, the clock comes in four high acrylic gloss finishes, white, black, orange, red and a matt frosted aqua. 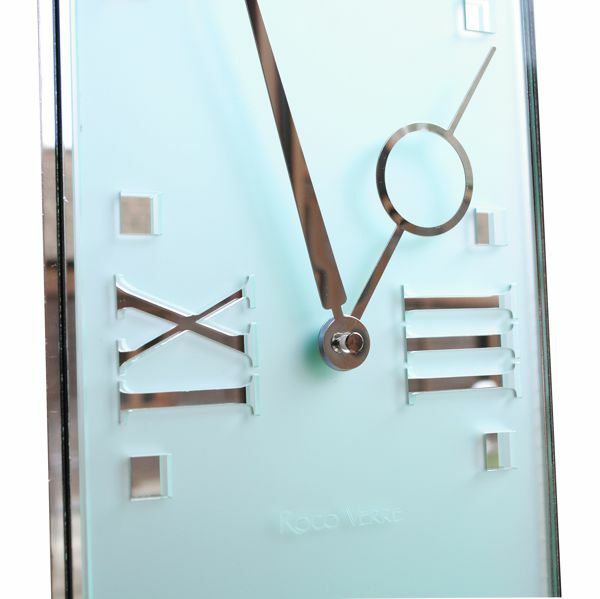 The clock features a modern roman vintage inspired clock dial made in layers of Acrylic giving a striking 3D finish, metal chrome vintage clock hands and chrome pendulum. 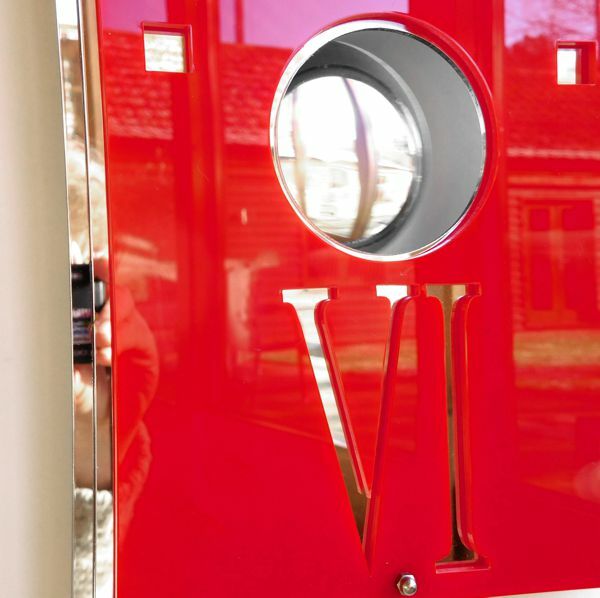 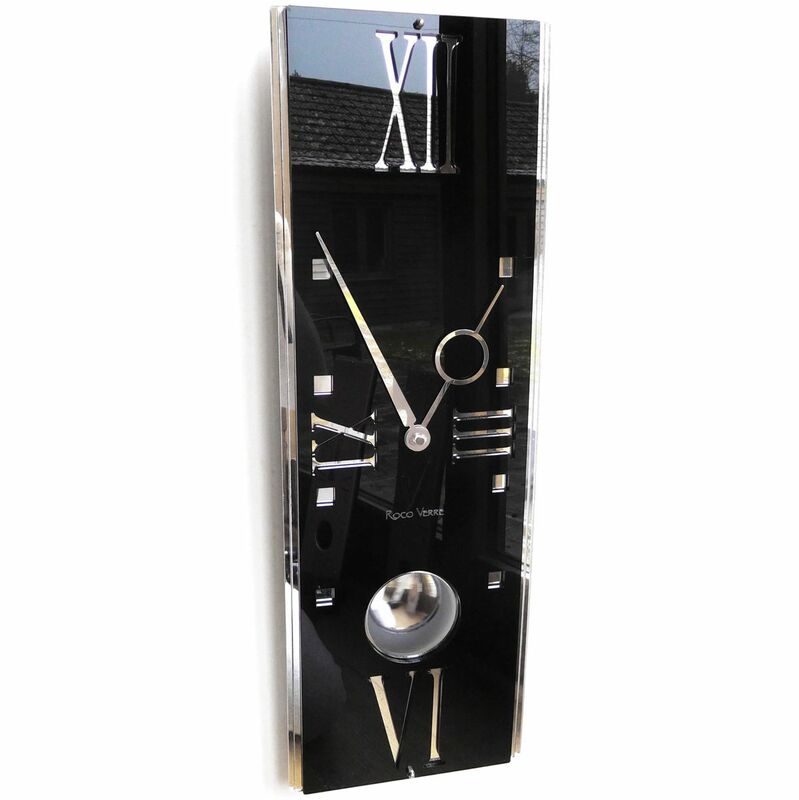 This unique clock looks amazing at over half meter long, its design is very on trend offering a modern twist on past vintage classics and will look great in any modern inspired home. 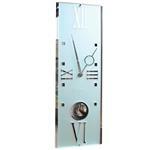 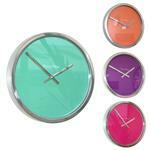 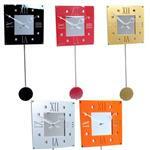 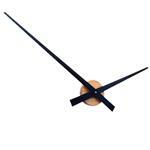 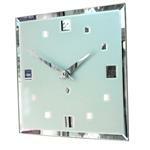 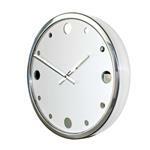 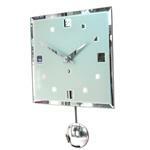 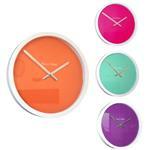 This feature clock is designed and made in the UK with a quality German made pendulum clock movement. 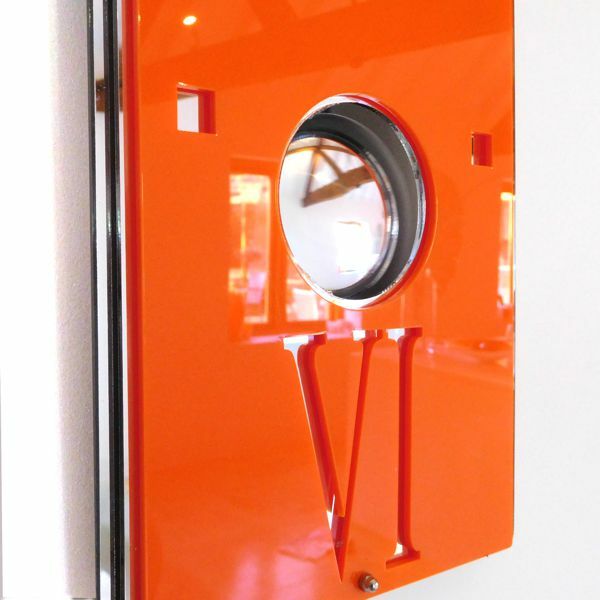 Requires 1 x AA/LR6 Battery inc.